As a firm advocate and supporter of women and the advancement of women I can get a tad perplexed by the actions and attitudes of my fellow sisters especially when the need of support and solidarity is far greater than ego and appearance. Since childhood my need to have ‘the girls’ around me sharing and caring, having fun and laughter, in good times and not so good was essential. It formed part of who I was as a young woman going into full womanhood. To be there for ‘my girls’ was the only way to be. If I saw a stranger crying I would ask what was wrong. When friends ventured into new areas the support and encouragement was on tap. Professionally it turns to a different entity for in the workplace individuals are working to keep their position and to escalate through hard work and merit. But does getting to the top have to be a ‘cat fight’? I don’t believe it does. 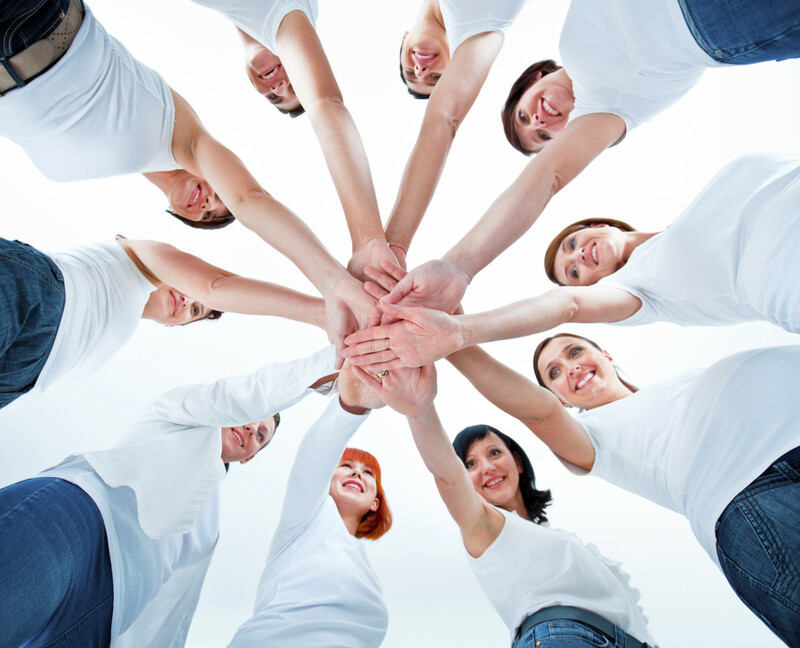 I believe that women have an innate quality to want to support each others success. Of course there are exceptions to the rule where a woman would not want another woman going up and over her level or status which of course may bring isolation at different levels. Blocking the rise of a female colleague usually comes from fear and insecurity and already undermines you as a strong female leader. I found the above quote quite shocking and a bit harsh however I get the sense that Madeline’s words were about women elevating each other regardless of standpoint. There is no rule to say that women should help each other rise but there is an unspoken rule that helping each other is what we must do to make a difference to our standing and strength. Not helping each other holds us back. Give me and environment of solidarity rather than an air of attrition any day!